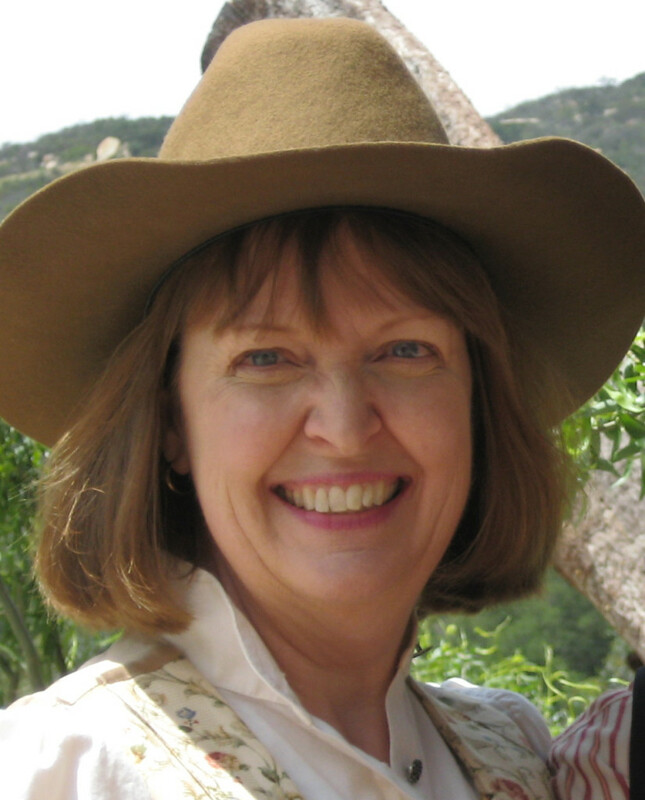 Author and historian Rebecca Marshall Farnbach has carved out a successful niche in the historical writing genre. 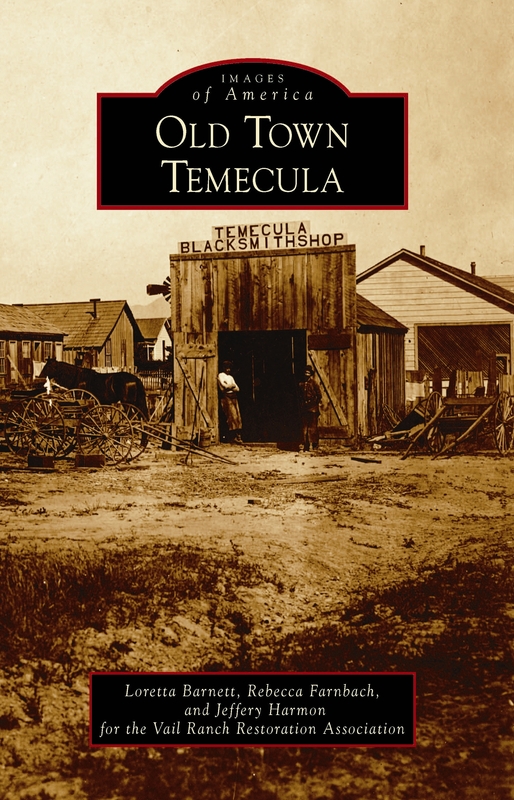 Her exhaustive research into the archives of long-forgotten eras of small towns throughout Southern California has allowed her to resurrect their rich histories for readers of all ages. Q: Tell a little about yourself and how you came to be a writer. A: I have always enjoyed the written word. I loved to hold books and hymn books in my little hands even before I could read. I tried to decipher the patterns of print on the pages, later to learn the importance of each letter and punctuation mark. I started to write in earnest as a teen and am remembered as “the girl who was always writing.” I carried a notebook everywhere so I wouldn’t lose an inspired thought for not having paper on which to record it. I mostly wrote poetry at first and did a few short stories and some journalistic pieces for our local newspaper and junior high paper, which I co-edited. My “big break” came when I was 17 years old and Seventeen magazine published an article I wrote about a community activity in my hometown in Iowa. They paid me for the article and radio stations interviewed me from my hometown and from Des Moines which was 60 miles away. A: I founded and host a writers critique group. Since its beginning in 1998, we have published over 30 books. Three of the writers have landed good contracts with good publishers. I am presently doing editing for others and write articles for various historical publications. I am in the middle of a rewrite of a historical fiction novel based on fact. Q: How do you approach research while writing? A: I gather all of my information before I write. I print it and organize paperwork on my dining room table and sort it out to fit the outline I have in my head. Then I go to the computer to compose, taking with me the papers pertinent to the passage I’m writing. For sources for my present project, I am fortunate to own personal correspondence between family members of the main character and other resources collated by others and found in libraries. My husband and I traveled to the character’s home in upstate New York and visited the church he attended and the graveyard where his family is buried. We went to his grave in Michigan. We interviewed his living great-grandchildren and those of his colleagues. We studied ships and sailing during the period of time he traveled by sea. We studied the political and social climates of India where his story takes place. For the Arcadia “Images of America” series books, our teams put them out in about nine months each. As you see above, my ongoing story is yet to be published. 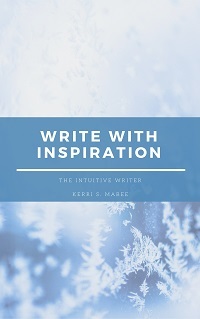 Q: What role, if any, does spirituality or intuition play in writing? A: I believe every part of our beings that is deeper than the surface is spiritual. We can call it different names, but I experience being in touch with God who directs my emotions and feelings. The more raw honesty I bring to the page, the better the writing. Q: Writers are sometimes solitary creatures. Is this a good or bad thing? A: I can go hours, even days focused on my work and have to push myself at times to leave the house and to mingle with other people. Fortunately, or unfortunately, I do not make enough income from writing so I have to work, so that gets me away from my keyboard. 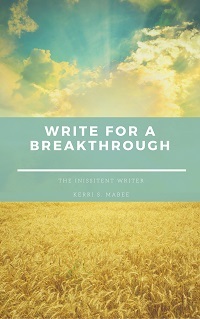 I find I have to take “people breaks” or “exercise breaks” to gain new perspective which adds strength and richness to my writing. Q: Do you ever lose focus? How do you get it back? A: I don’t lose focus. My main problem is finding windows of sufficient time to work on my projects. This book project requires more than just an isolated hour here and there. I need to discipline myself to get up early in the morning and to crank out a few hours of work before starting my usual morning routine. Ms. Farnbach’s “Images of America” can be found at Barnes & Noble stores and online at Amazon.com. 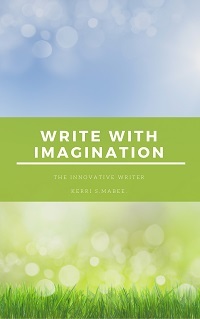 Tags: author q & a, authors corners, educated writer, historical writing, historical writing genre, home of the educated writer, images of america, kerri s. mabee, rebecca farnbach, rebecca marshall farnbach, the word, tips for writers, writing tips. Bookmark the permalink.